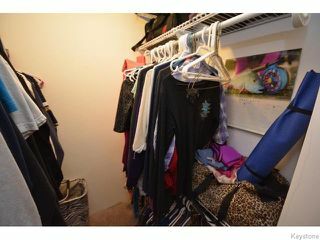 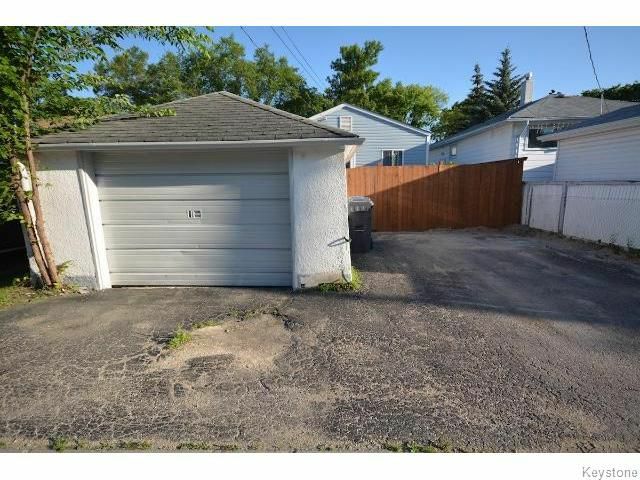 *Open House is cancelled as property is pending sale* Showings start July 7, Offers as received. 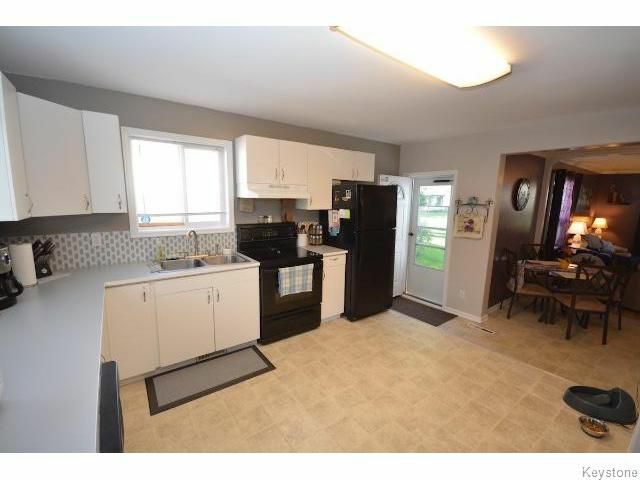 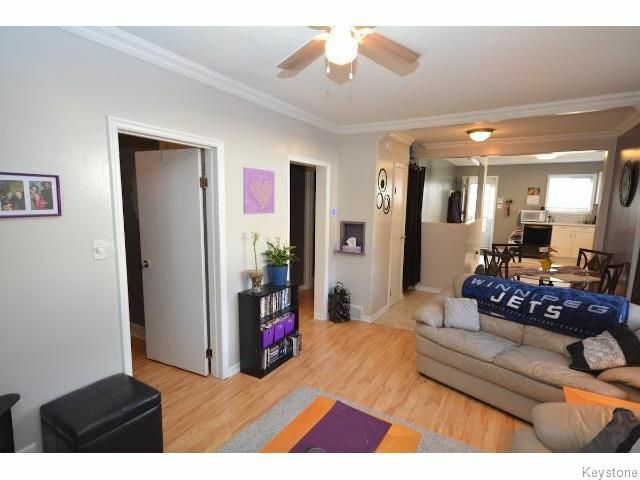 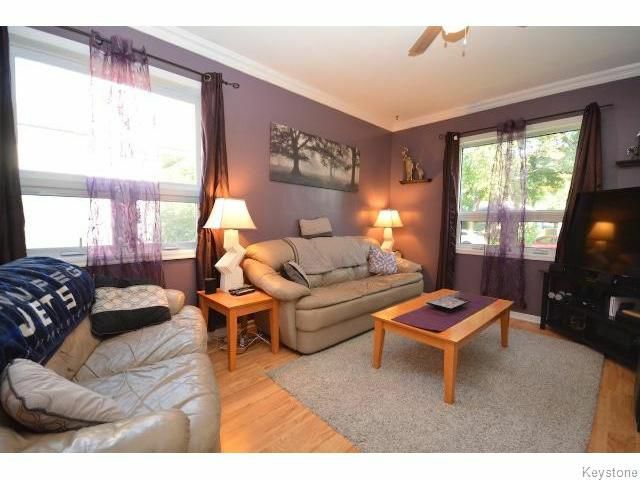 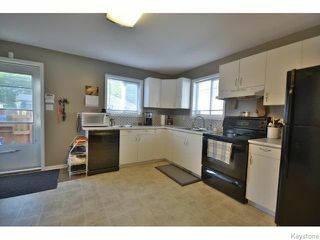 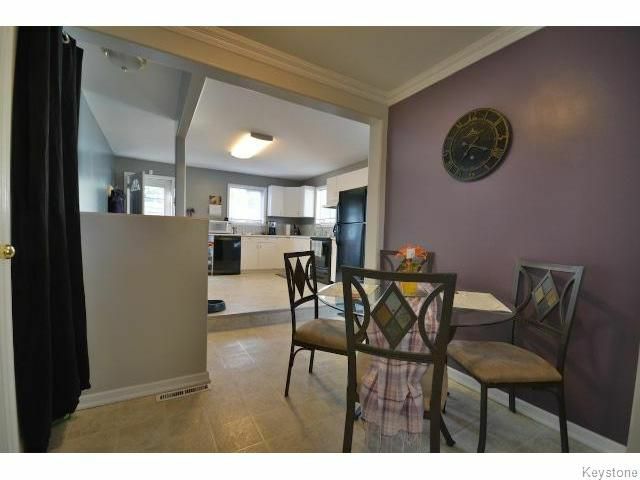 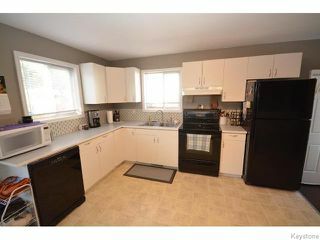 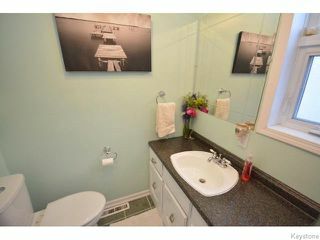 Beautiful Transcona bungalow! 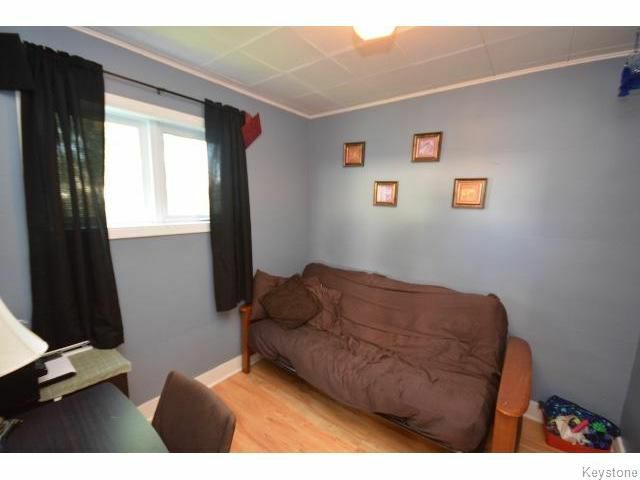 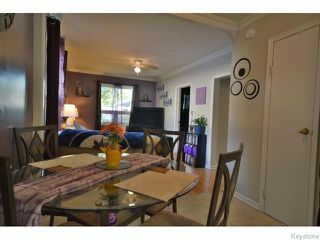 This 2 bedroom, 840 Square foot bungalow is move-in ready and features tons of updates and upgrades. 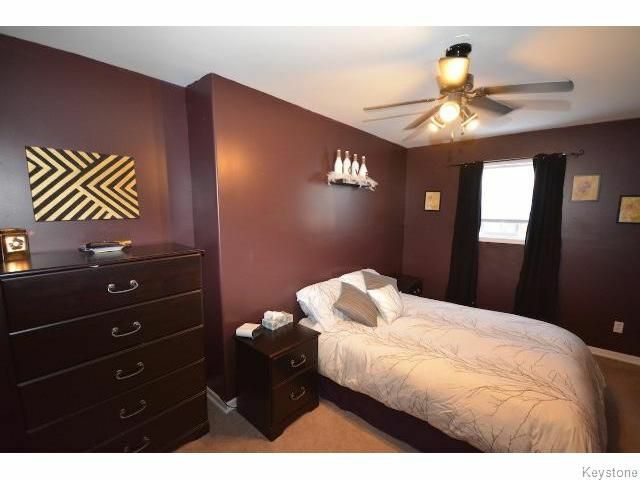 Inside features: Massive updated kitchen that opens up to dining/living room area, large master bedroom with walk-in-closet, newer furnace, new central-air, clean maintained bathroom and so much more! 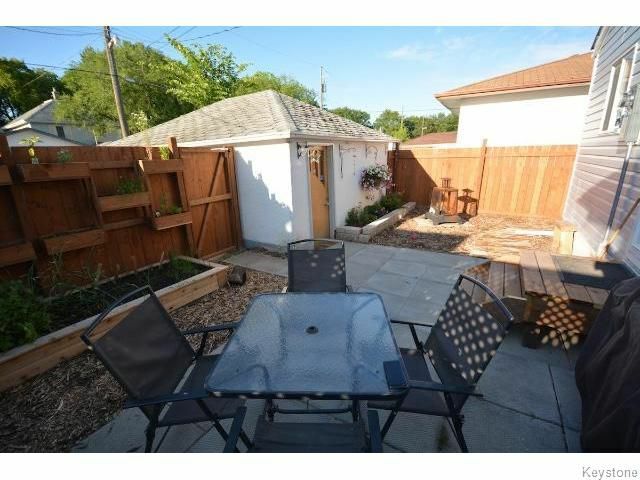 Outside features: fenced landscaped back yard, parking pad for 2+single car garage, newer shingles and siding. 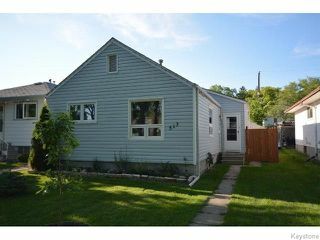 Call now to book your showing!